Cut–The First of the Five C’s! C #3 Carat or Does Size Really Matter? 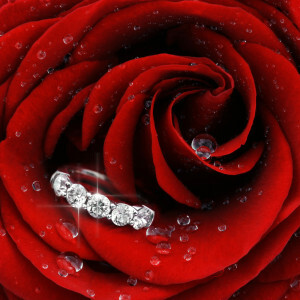 From time to time, it may be necessary to have your jewelry repaired. This can be something as minor as retipping a prong to a complete remake. It is recommended that your every day jewelry be checked at least once a year if for no other reason than at least once a year, you will get a professional cleaning! More importantly, having your jewelry checked is a way of getting minor work done now to prevent the need for major work down the road. Rarely does a stone just fall out of a mounting. More often than not, a stone is lost because there isn’t enough metal to secure it. By having your jewelry checked regularly, you can be advised when to have metal work done to prevent your stones from falling out. 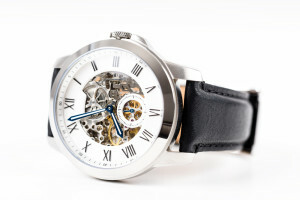 In the event that you need a complete remake due to extreme wear or major damage, be sure to get several estimates from qualified jewelers before making a decision. Bring as much documentation as you can. 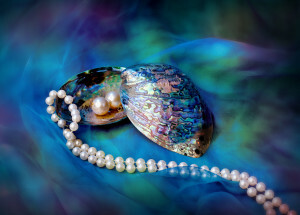 Photos of your jewelry done in new condition like the ones provided by your appraiser can be invaluable in reproducing a piece. Before leaving your jewelry to be repaired, make sure to inform the jeweler if you have clarity enhanced stones. 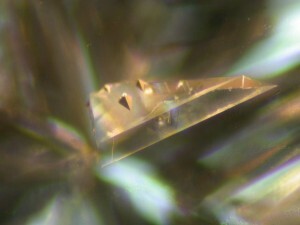 Clarity enhancement is most commonly done in diamonds but it has been detected in rubies, sapphires and emeralds. 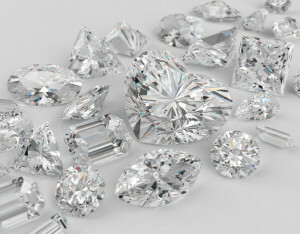 The enhancement process is considered permanent with the exception of undergoing the extreme heat of a jeweler’s torch. 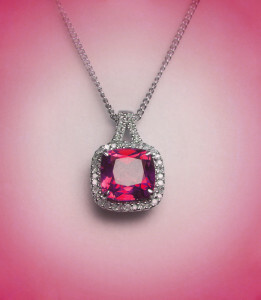 Therefore, it is imperative that you let the jeweler know prior to any work done that the stone has been treated. 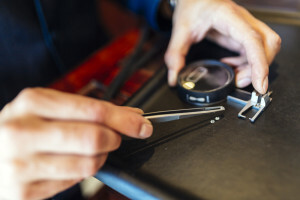 However, regardless of whether you inform the jeweler or not, the jeweler should examine the jewelry for condition before accepting it for repair and inform you of any qualifying factors. Some jewelry will only be repaired at your risk. Jewelry with stones such as emeralds, opals, and tanzanite are either soft or brittle and susceptible to breaking. To protect yourself, make sure your insurance covers damage. Repair time can range from on-the-spot to several weeks, depending on what is required. Stores that have a repair shop on site can usually do work much quicker than those that do not. Do not be afraid to leave your jewelry. Stores have their reputation to protect and they will not risk that reputation by doing anything unseemly. Be sure to choose a store that has a fine reputation and relax! 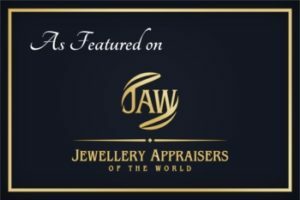 We are featured on Jewellery Appraisers of the World. Google Reviews Top notch service. Answered all my questions and concerns. 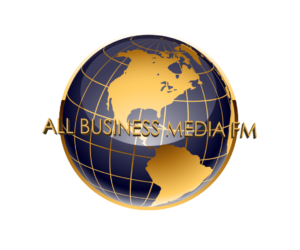 Very professional, sharp and pleasant. They have background checks on themselves, associates they do business with, makes you feel worry free about letting your eye off your jeweler! Yelp Reviews Very professional and knowledgeable. I had a great experience getting several items appraised. The owners are also background check cleared. The overall insurance appraisal documentation was extremely well done! Yelp Reviews: We used Yantz Bradbury associates for jewelry appraisal for estate taxes purposes after a death in the family. The entire time, Sherlene kept me informed. I felt safe knowing that she treated my family possessions as her own.